Water is becoming more and more of predominate global issue. 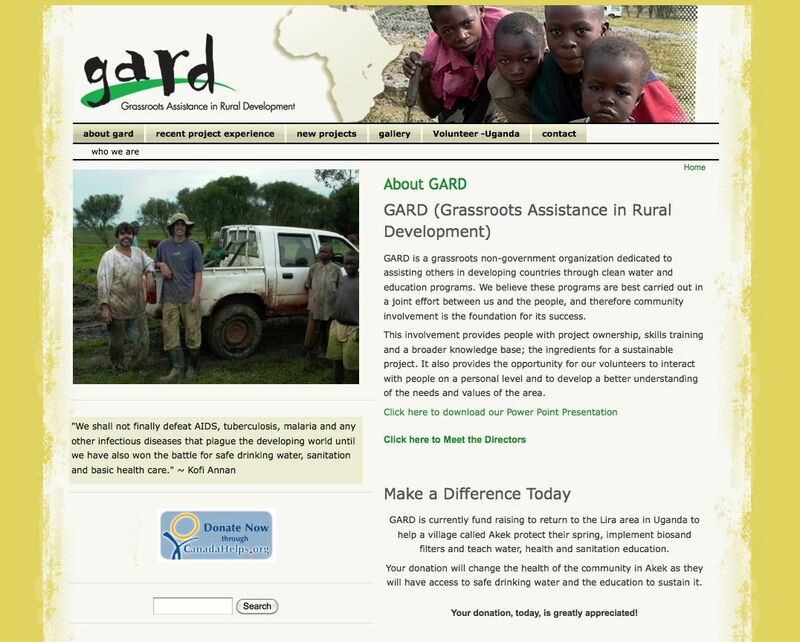 GARD is a grassroots non-government organization dedicated to assisting others in developing countries through clean water and education programs. Visit GARD to find out about past & future projects, seeing some beautiful and informative photos and find out information on how to donate to help fund future projects.